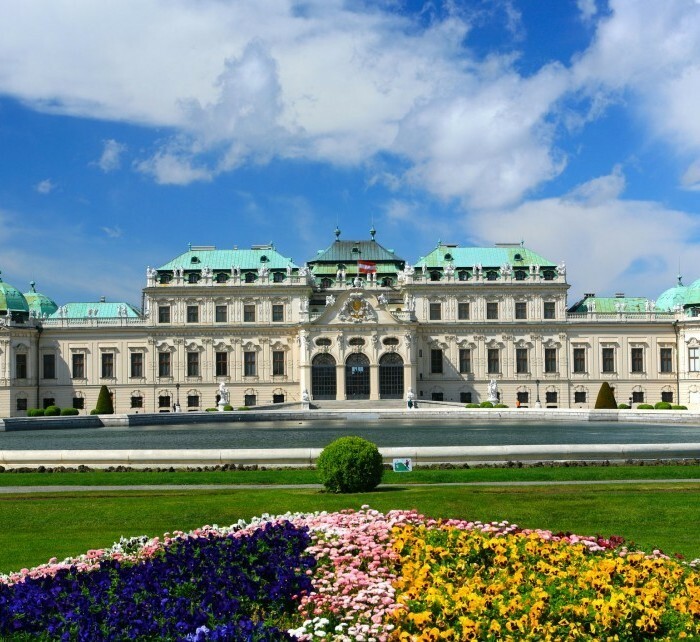 Few cities in the world move so effortlessly between the present and the past like Vienna, the capital of Austria. You can almost feel the presence of the great classical composers who once lived and worked here. The mass of green space within the confines of the city limits, grand imperial palaces and wonderful baroque interiors, museums flanking magnificent squares, gourmet restaurants, café and bars, where one can enjoy the pleasures of excellent wine and food. Book cheap flights from Amsterdam to Vienna with Flysiesta.nl. We offer low cost airlines tickets such as Wizzair, Ryanair as well as traditional airlines tickets. The informational table of direct flights contains the information about the cheap direct flights from Amsterdam to Vienna organized by the airlines. The flight schedules of the airlines help to plan a trip in a easy way and find the cheapest flight from Amsterdam to Vienna. Knowing the low cost airlines‘ schedule from Amsterdam to Vienna, you may perform a more detailed search for the cheapest flights. While selecting the flight, Flysiesta.nl suggests paying attention to the flight schedules of the low cost airlines such as Ryanair and Wizzair. Normally, the low cost flight airlines operate low cost flights on business days; therefore, while searching for the cheap flight tickets, it is important to select the flights operated in the beginning and end of week. To obtain the cheapest flight tickets, it is recommended to book them not later than 6-8 weeks until the date of flight with the low cost airlines.